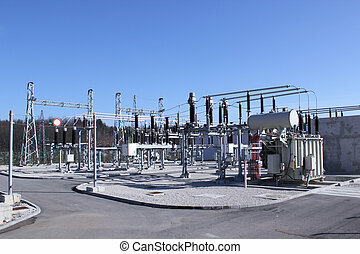 Electrical energy distribution substation. 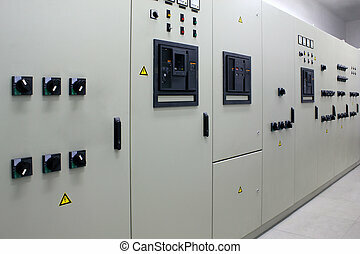 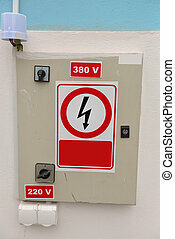 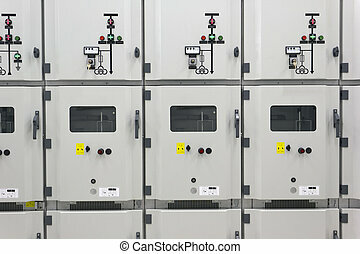 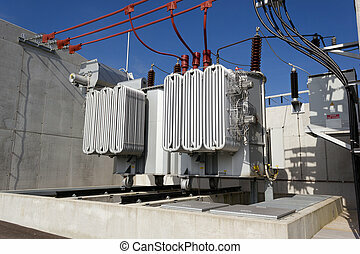 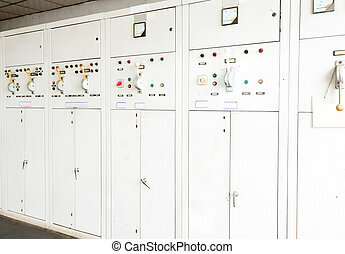 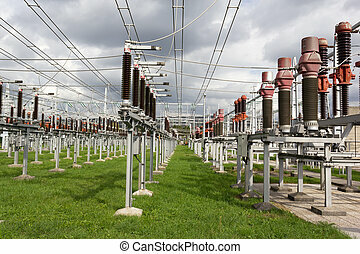 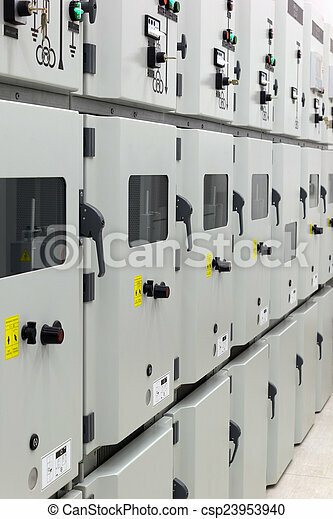 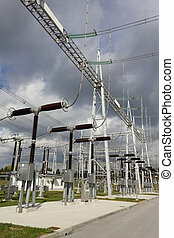 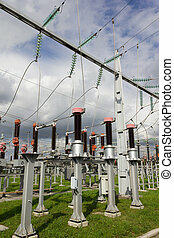 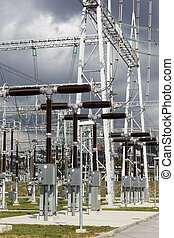 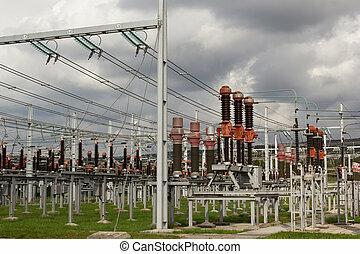 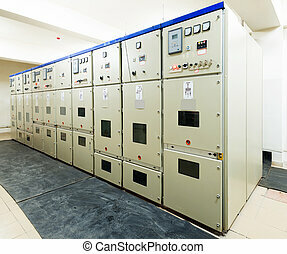 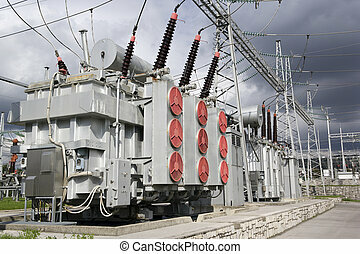 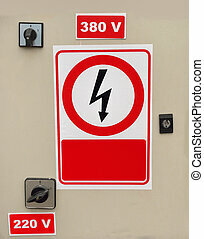 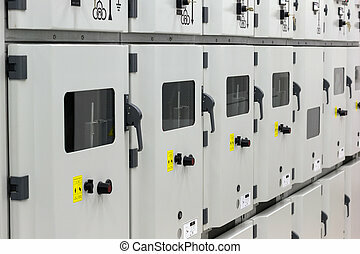 Metal enclosed medium voltage electrical energy distribution substation. 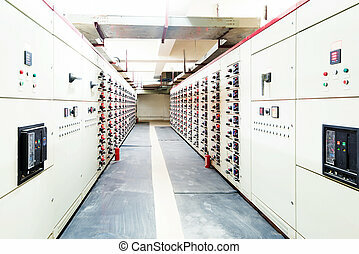 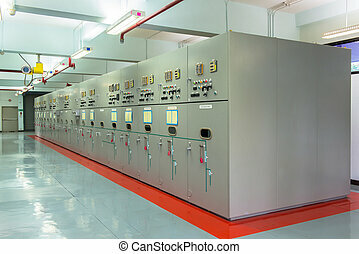 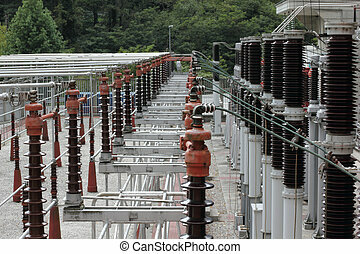 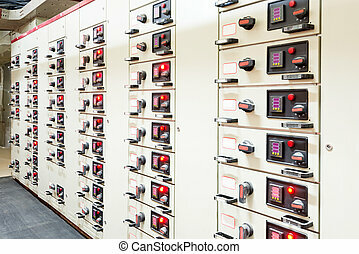 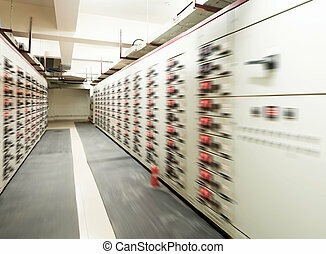 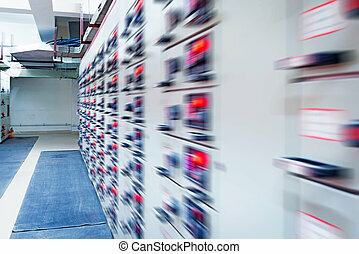 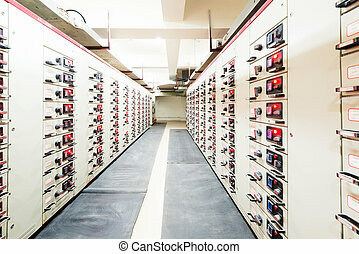 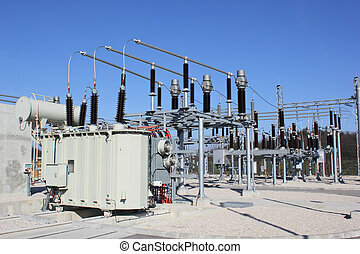 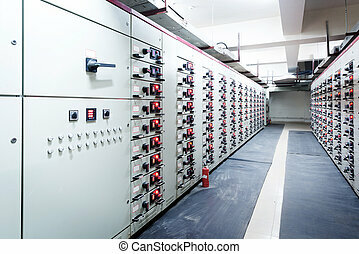 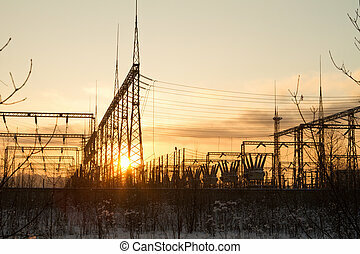 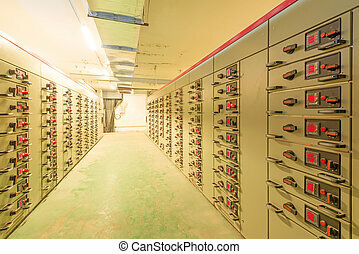 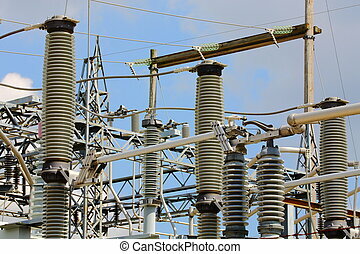 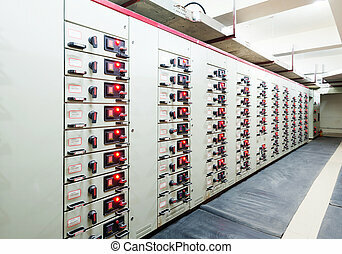 Electricity distribution station with electrical power equipment. 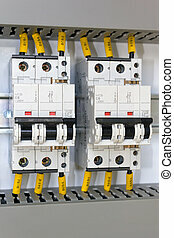 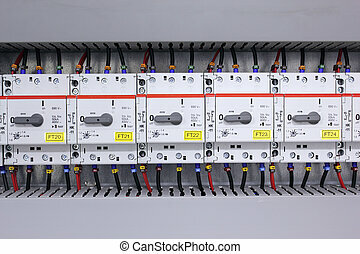 Miniature circuit breakers protecting electrical installations.